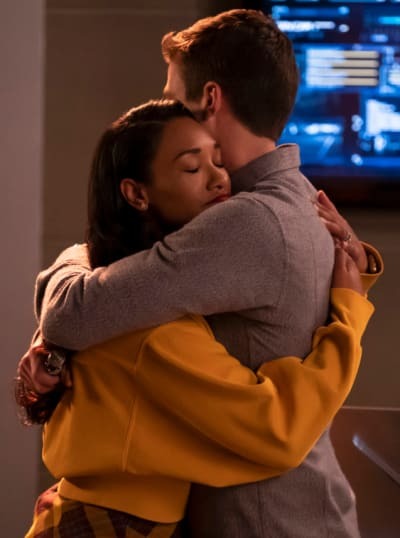 The Flash got some mileage for its 100th episode on Tuesday night. The superhero drama built to a 0.7 rating (1.8 million total viewers), hitting its best numbers in the demo since November. After that, Monday-bound Black Lightning held steady with another 0.3 rating (1 million total viewers). Over on NBC, a polarizing episode of The Voice delivered a 1.4 rating (8.8 million total viewers) in the demo, dipping 0.1 week-to-week. The Saturday Night Live Xmas Special came in well below This Is Us and New Amsterdam with a mere 1.0 rating (4.1 million viewers). 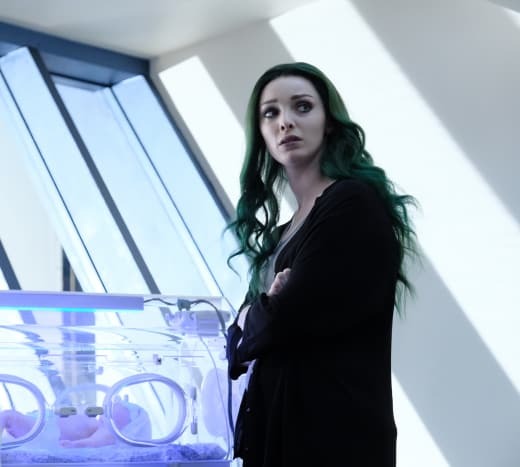 The Gifted (2.1 million/0.7 rating) inched up a tenth for its fall finale, while Lethal Weapon (2.9 million/0.7 rating) was even. It was a down night for ABC with The Conners (6.6 million/1.3 rating) and The Kids Are Alright (4.3 million/0.8 rating) hitting new lows. Black-ish (3.5 million/0.8 rating), Splitting Up Together (2.8 million/0.6 rating), and The Rookie (4.2 million/0.7 rating) were all down. 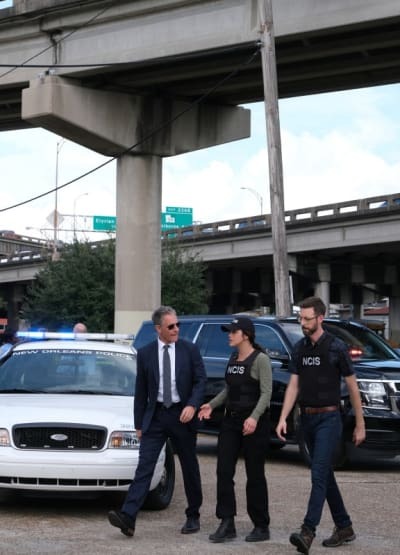 NCIS (11.8 million/1.2 rating), FBI (9.6 million/1.0 rating), and NCIS: New Orleans (8.3 million/0.8 rating) all held steady for CBS.